Representatives of RREUSE member organisations. Direct contribution to advocacy campaigns to help promote reuse and recycling activities as well as the social economy in EU legislation. 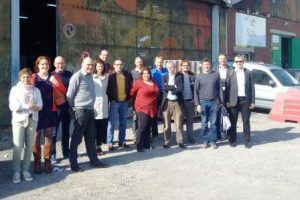 RREUSE has policy working groups bringing together experts from the network on current topics such as circular economy, WEEE, textiles and standardisation. 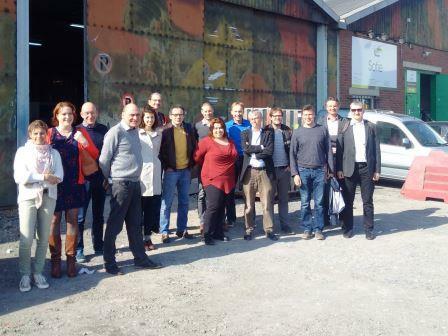 Attend tri-annual meetings with site visits, hosted by a different RREUSE member every time in order to meet and discuss new experiences, understand better the development of the social economy in different member states as well as discover new reuse/recycling initiatives across Europe. If you would like to discuss how your organisation can join RREUSE, please contact Jana Zurkova, the Network Coordinator at jana.zurkova@rreuse.org. Our entry on the European Commission Transparency Register can be viewed here.